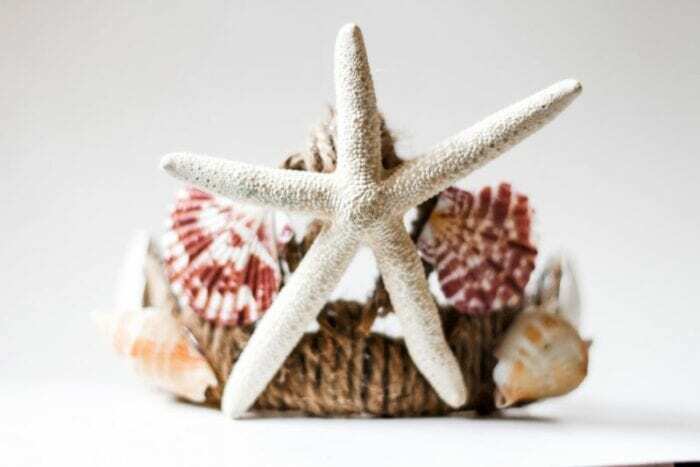 Every good king or queen needs a crown, but why limit yourself to simply being a king or queen when you could also be a mermaid? 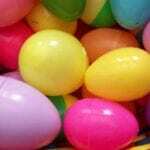 I mean, why should you have to choose when you could just be both? 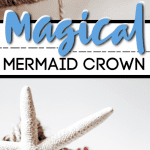 Ariel’s not a Disney Princess for nothing…in fact, I bet she’s probably got her own Magical Mermaid Crown stashed away somewhere, and if you want to claim your title as the best mermaid that’s ever existed, you’re going to need one too. 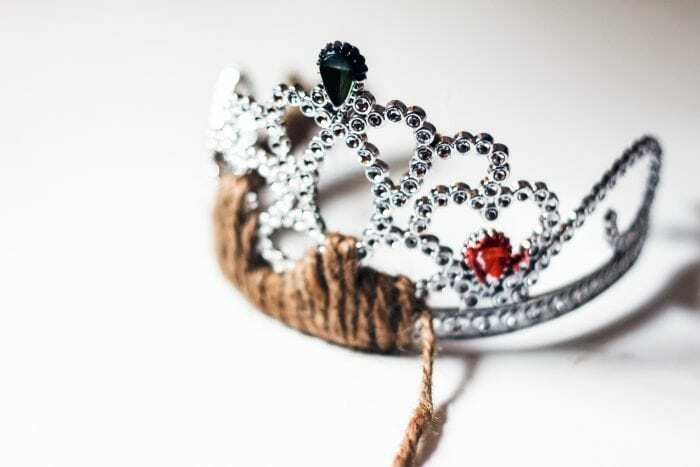 Take any decorative elements off of the tiara, like feather trim or jewels. 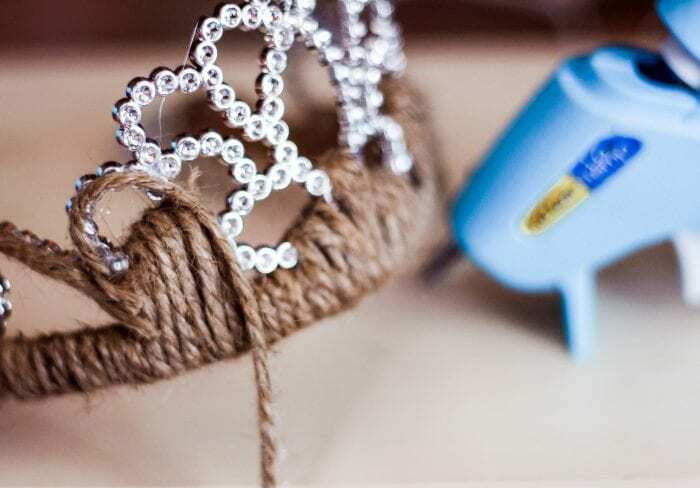 Cut a 4ft length of the jute twine and start twisting it gently but tightly around the bottom band of the tiara. 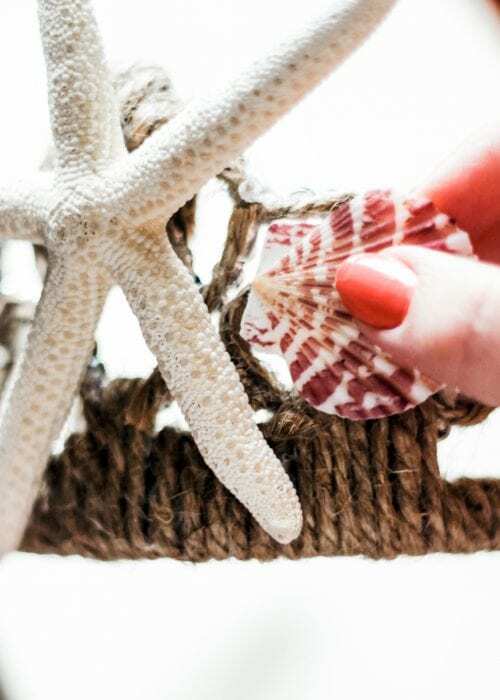 Once the bottom band is fully wrapped, use a dab of hot glue to secure both ends of the twine. You can also twist the twine underneath itself as an extra bit of reinforcement. 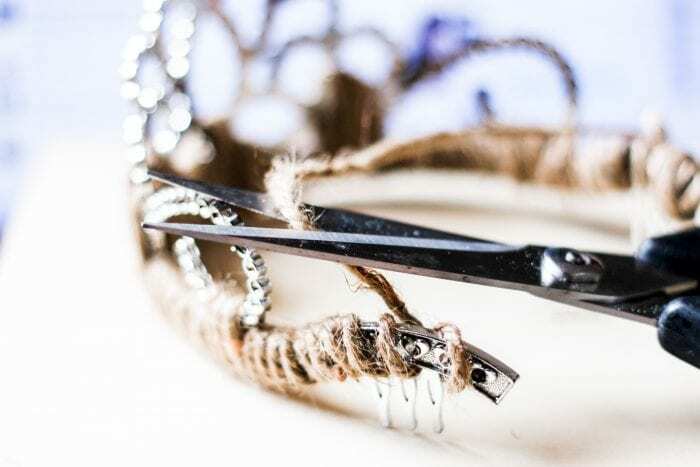 Carefully apply 2-3 inches of hot glue at a time to the decorative parts of the tiara. 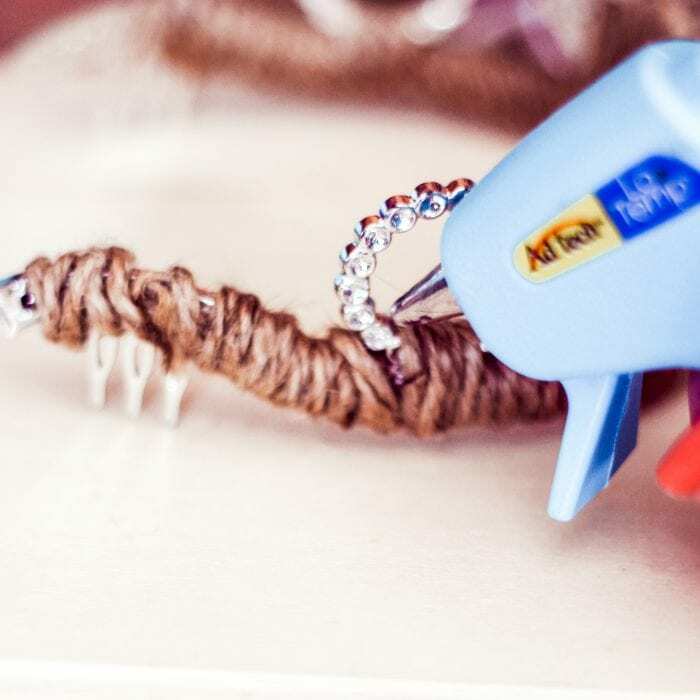 Add twine over the top as you go, and wait for one section to dry before starting on another one. 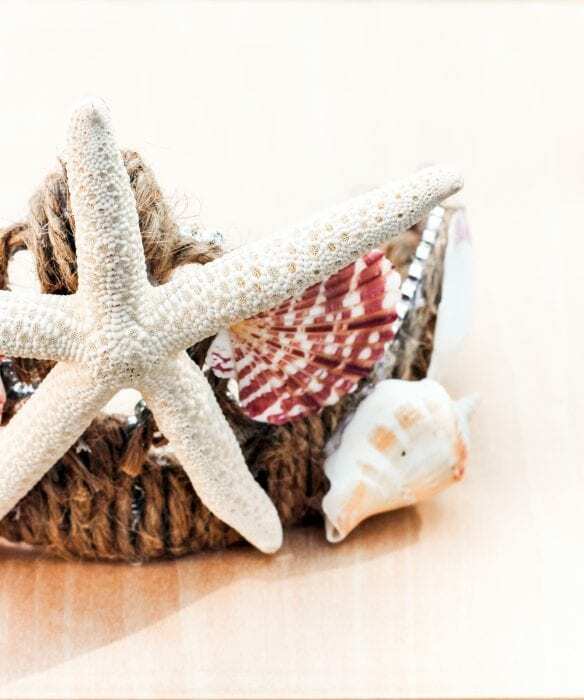 Once the tiara’s silver surface is fully covered in twine, plan out how you will attach the seashells. 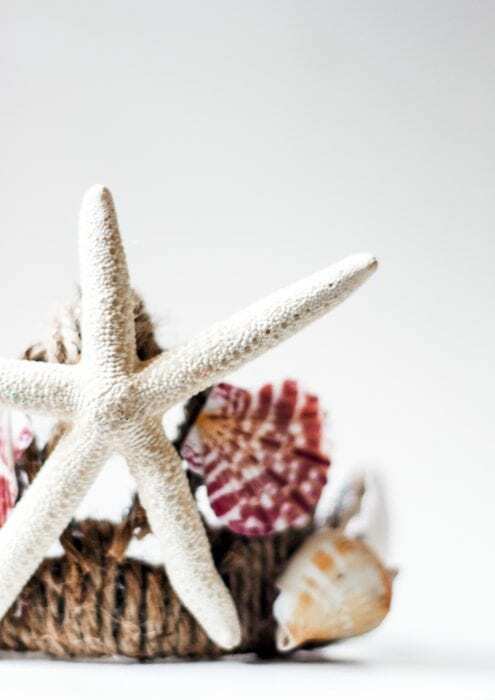 Putting the starfish right at the front makes it more dramatic, and laying out the rest of the seashells symmetrically will look pretty. 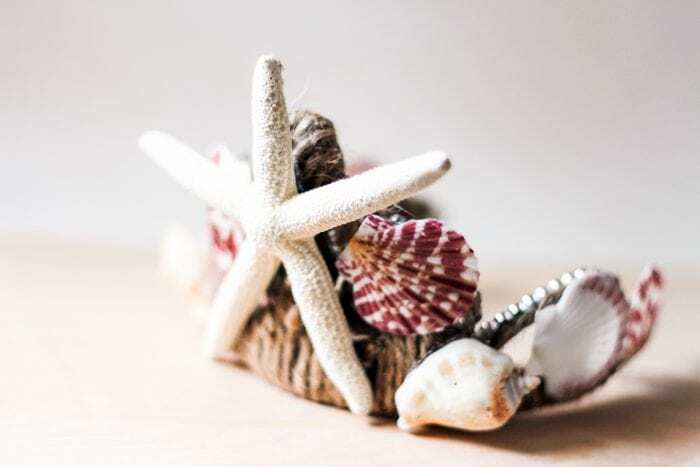 One at a time, add the center seashells to the crown by putting hot glue on the back of the shells and holding them firmly against the twine-covered tiara until the glue has set. Working from the center outward helps if you’re going for a symmetrical look. 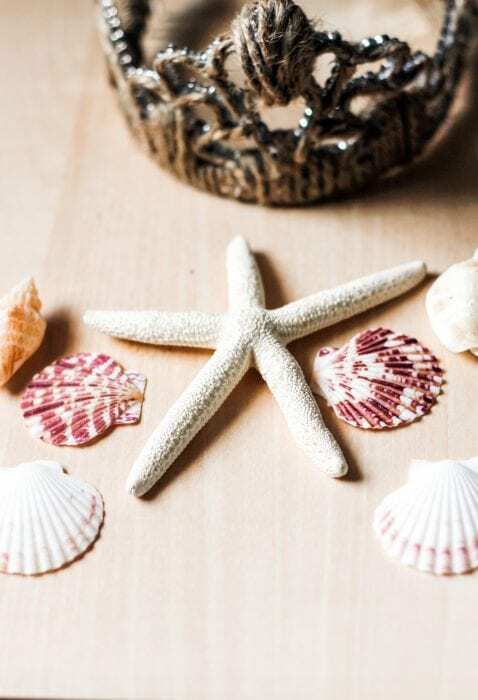 After you’ve glued all your seashells, examine the crown to see if there are any additional spots where you can add some extra glue for reinforcement. 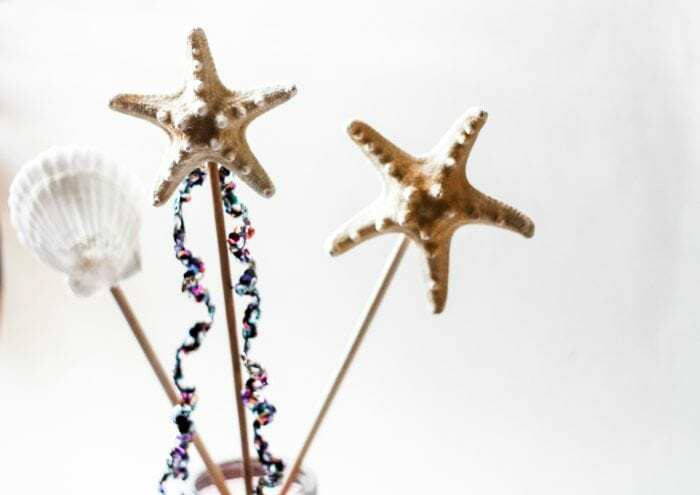 Pro-tip: For a bit of extra sparkle, you can get some glitter spray and coat the seashells with it before affixing them to the crown to make them really stand out. 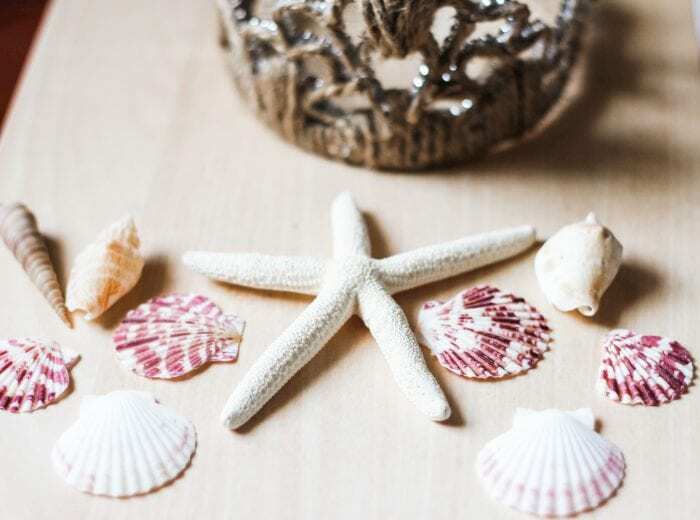 Of course, every good mermaid needs a wand to go with their magic crown. Check out our Magical Mermaid Wand here!